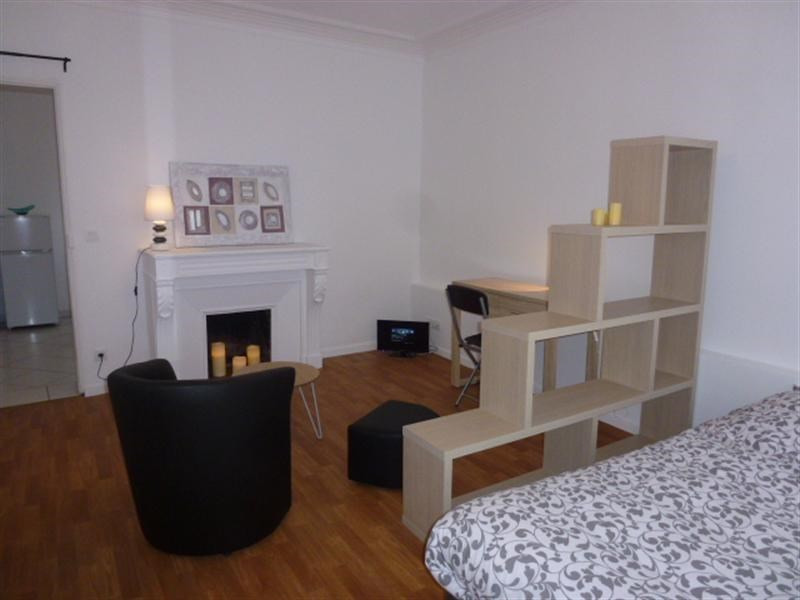 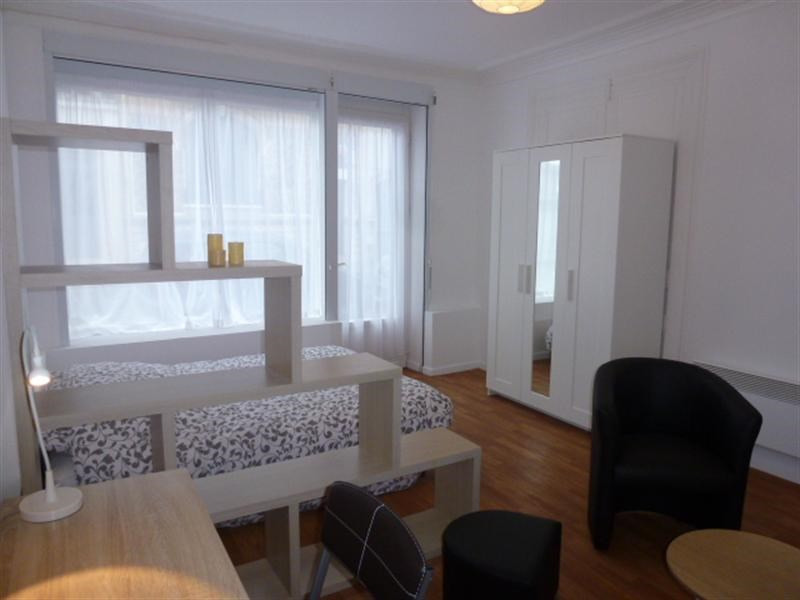 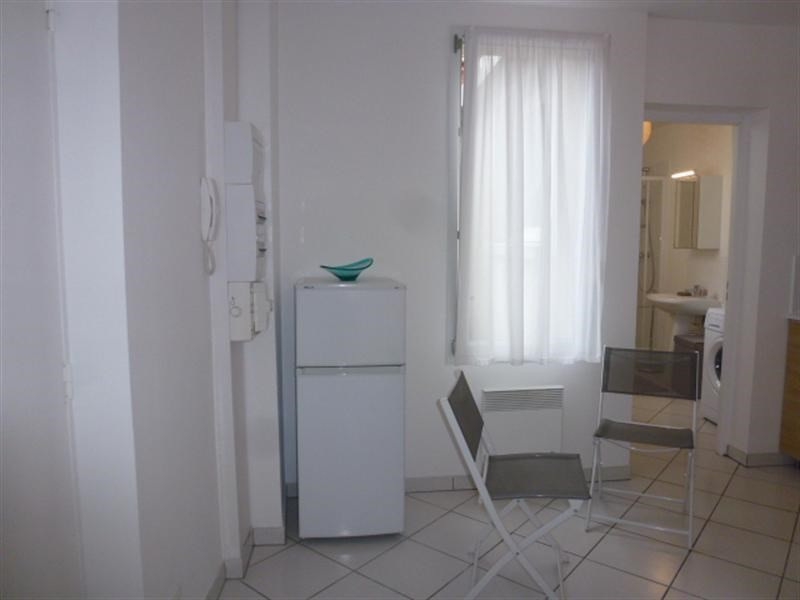 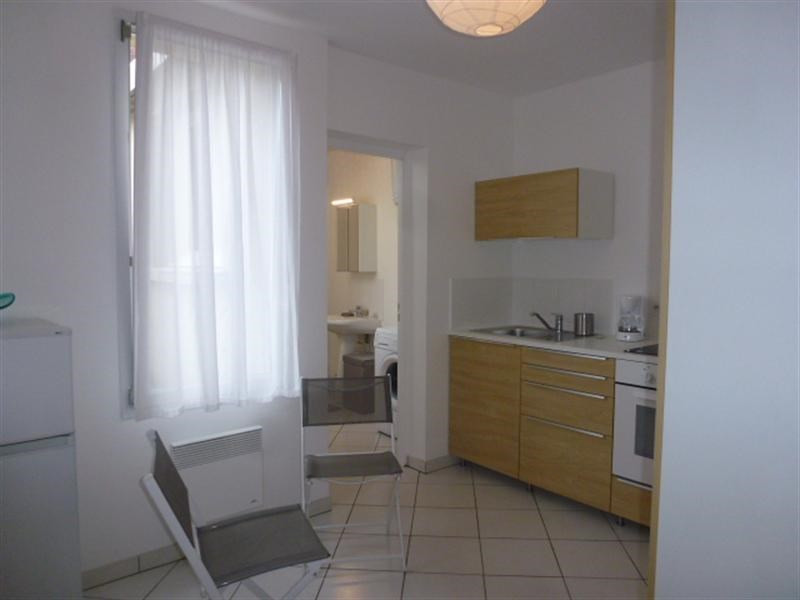 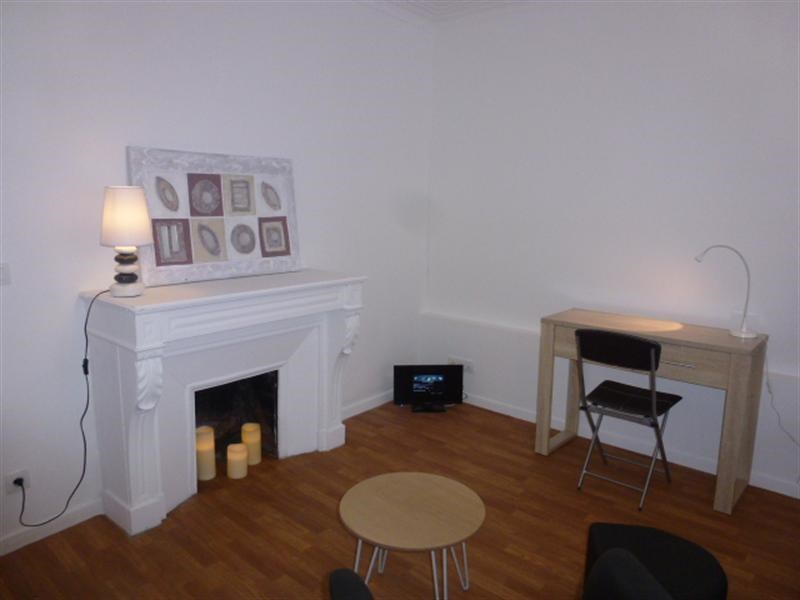 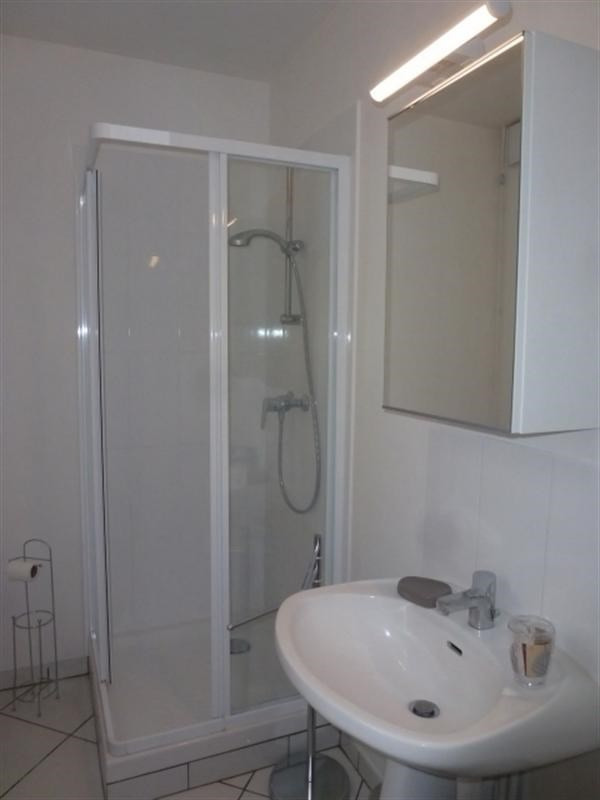 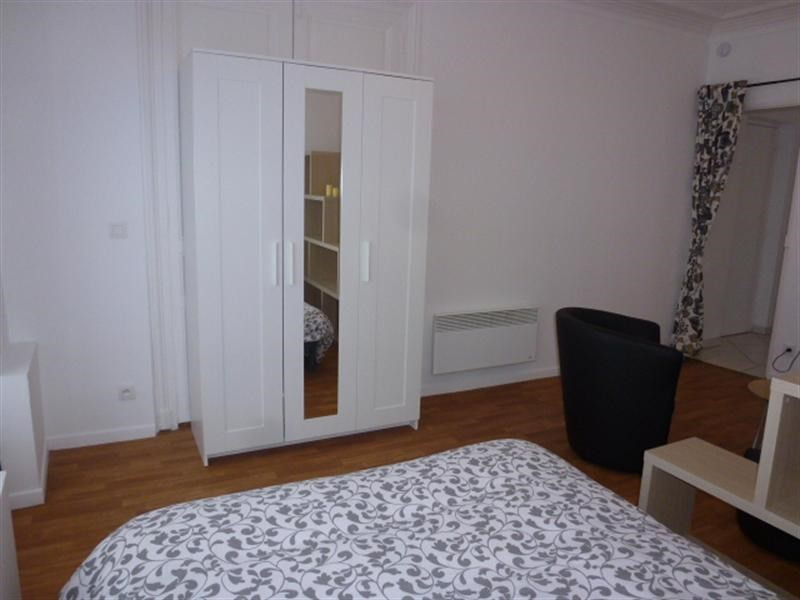 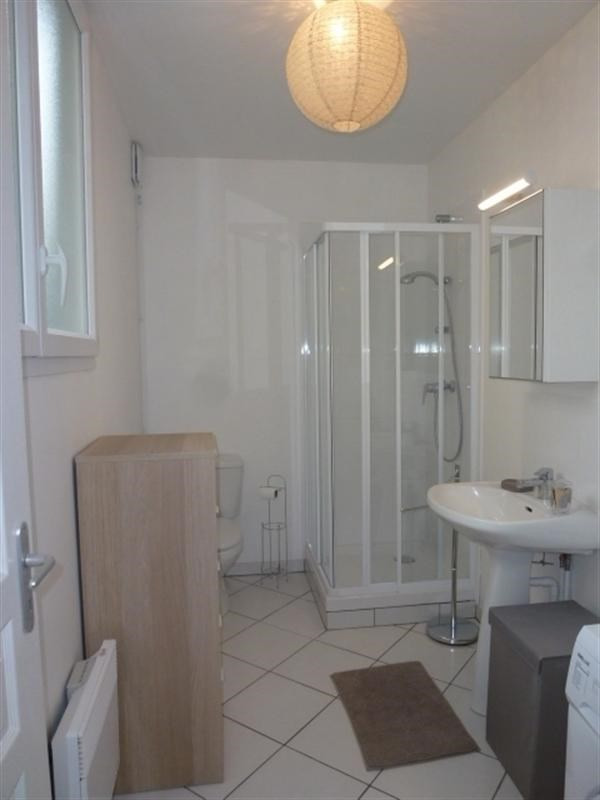 Newly renovated furnished apartment of 32,50 m², 500m to Insead, 3 min walk. 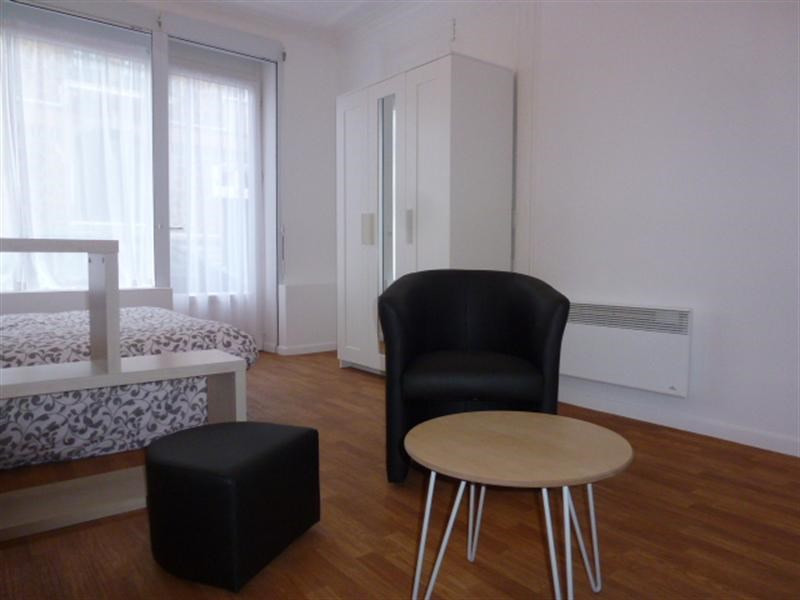 Situated on the ground floor of a small building, it consists of a main room with a double bed, wardrobe, desk, armchair and a TV, a spacious equipped kitchen (stove, oven, micro-wave oven, fridge, kettle, coffee machine) and a shower-room with a basin, toilet and washing-machine. 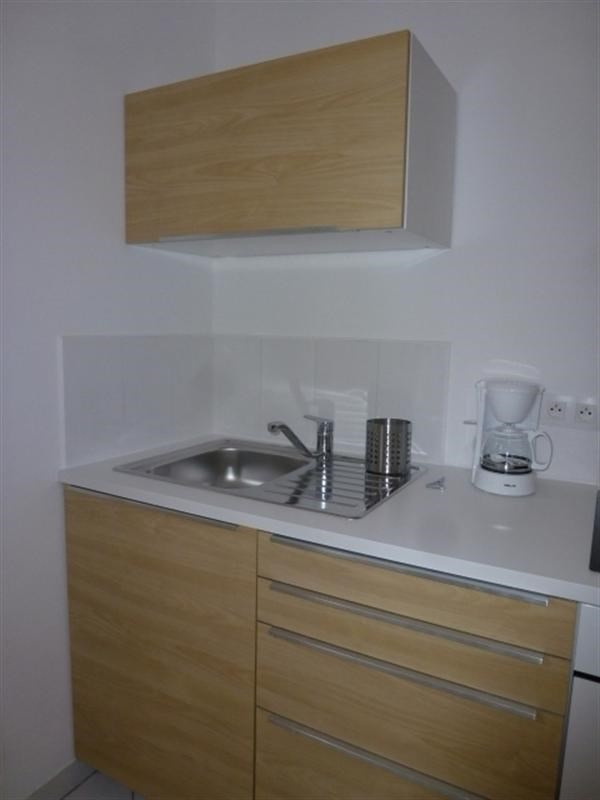 The apartment comes with vacuum cleaner, cleaning equipment, drying rack, iron, and ironing board. 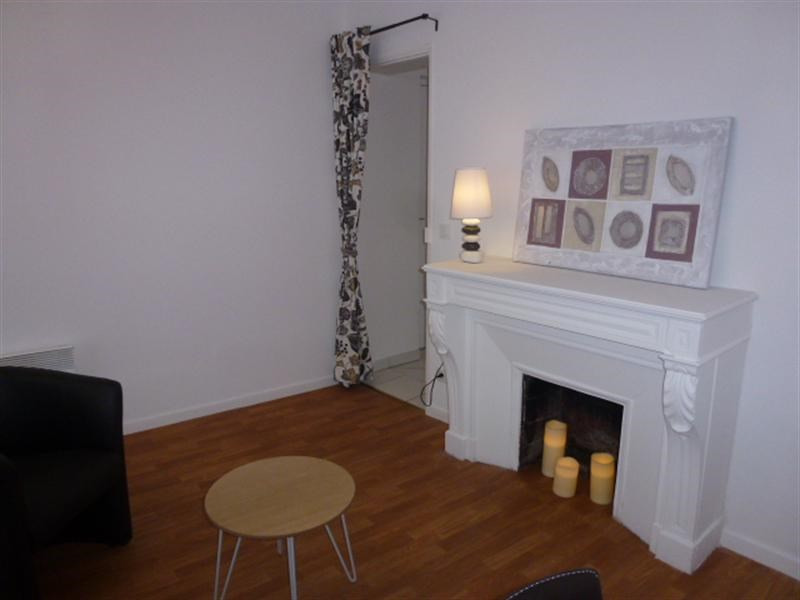 Funds for charges include water, Internet, electricity, and the maintenance of the common areas. 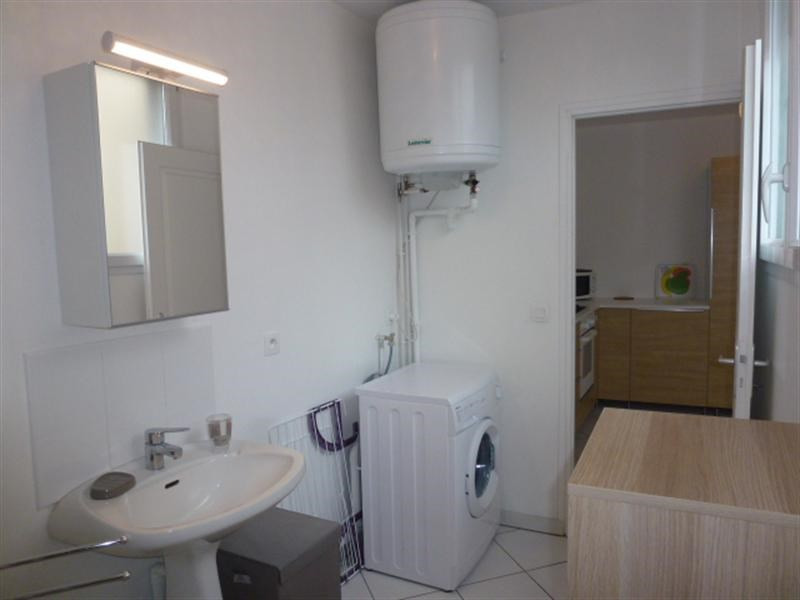 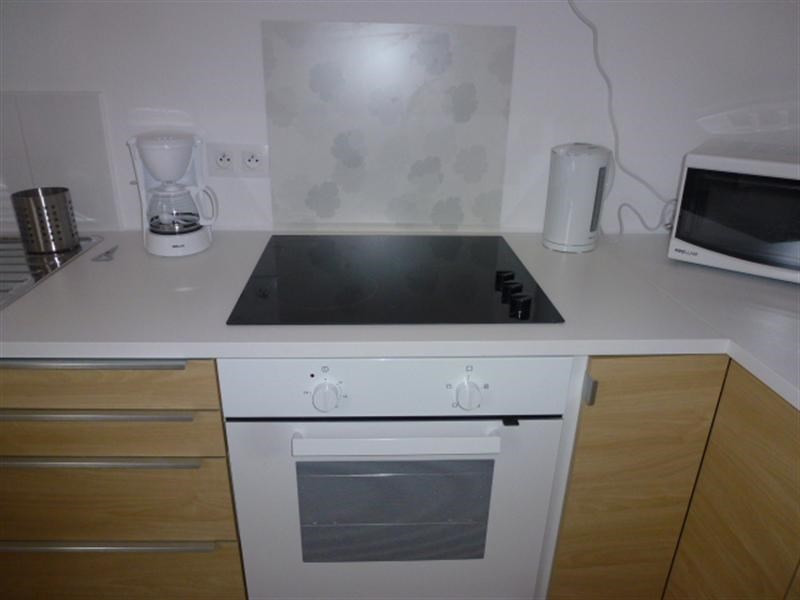 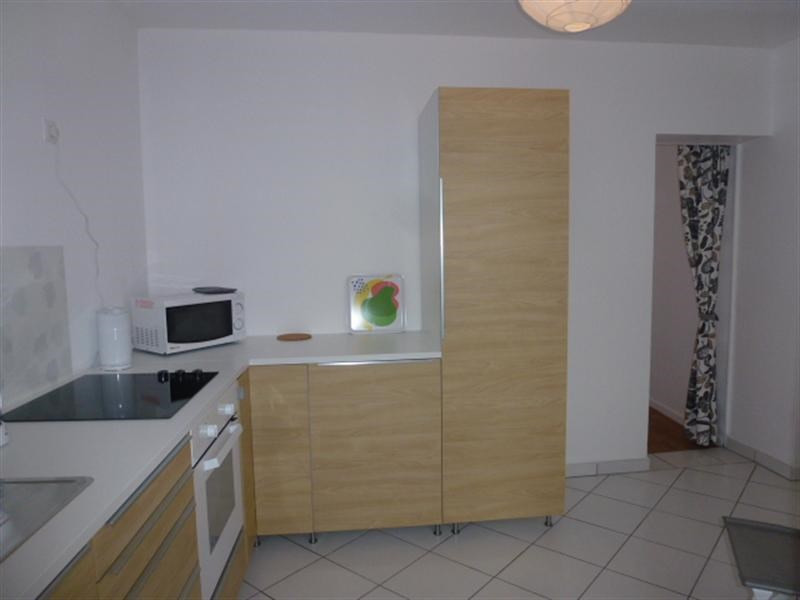 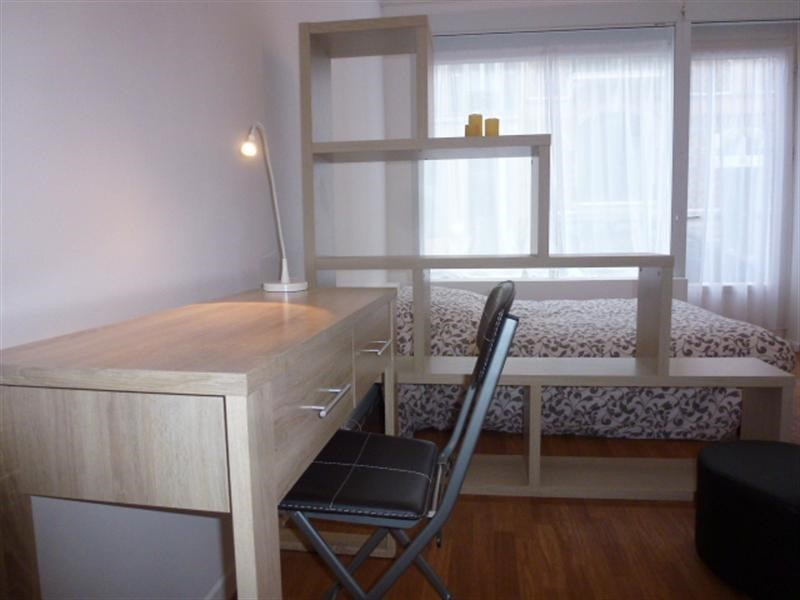 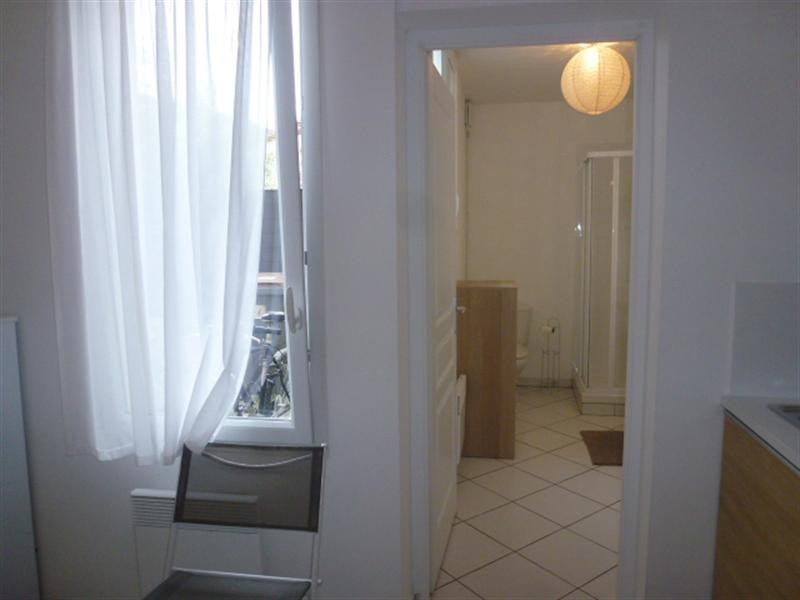 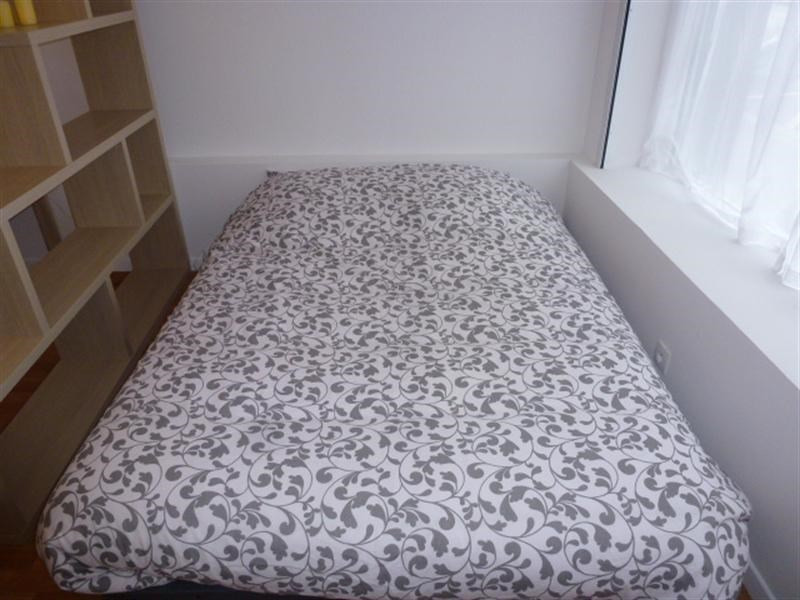 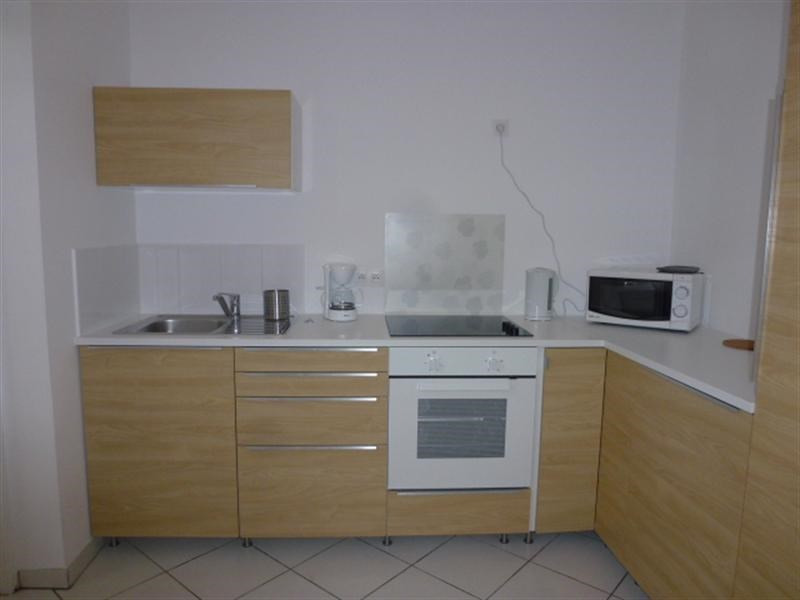 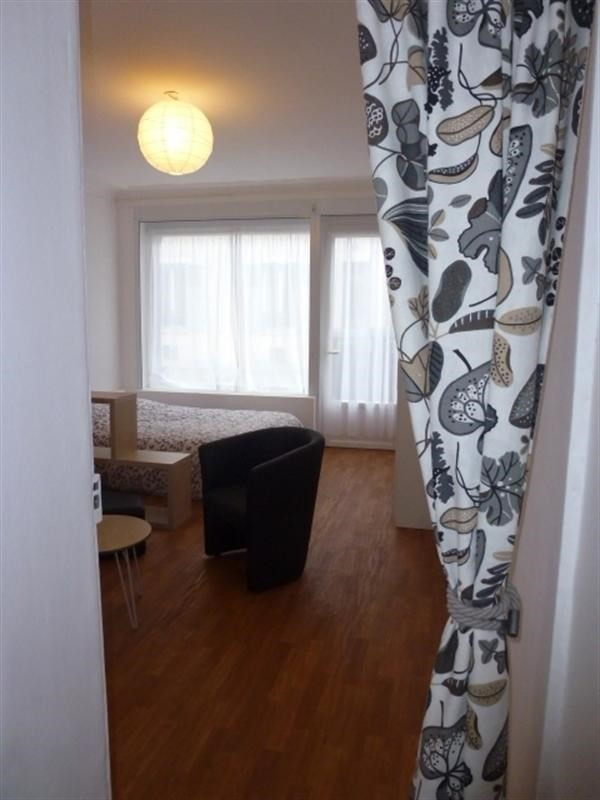 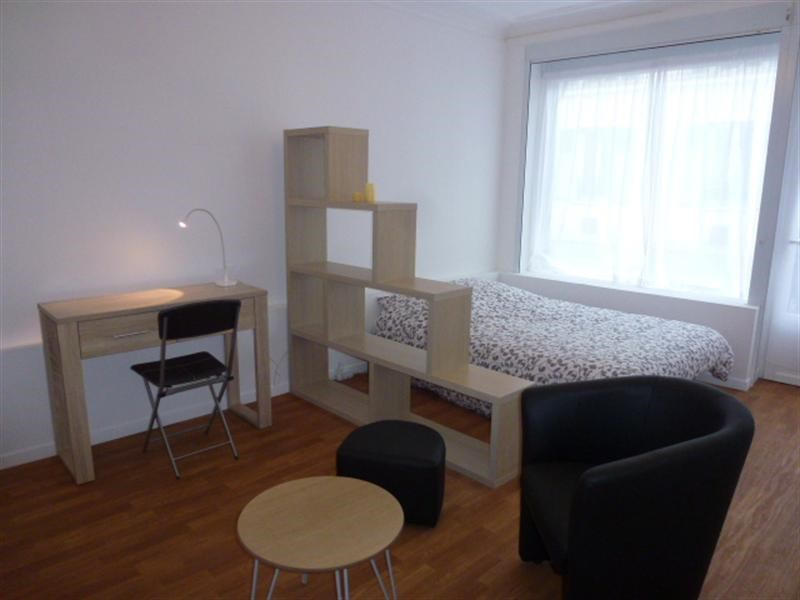 The rent is 705 euros per month and charges of 130 euros. 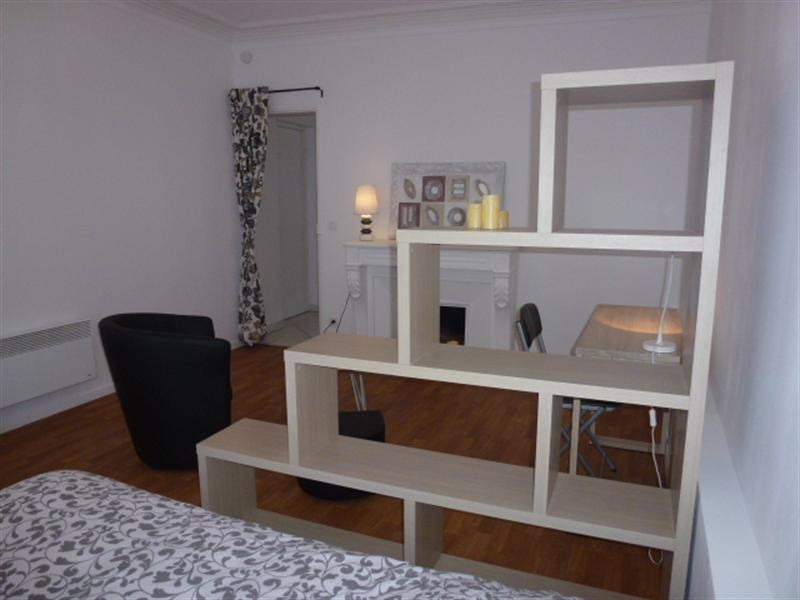 The security deposit is 1410 euros (2 month rent) and agency fees are 357,50 euros (11 euros per m², one-time fee). 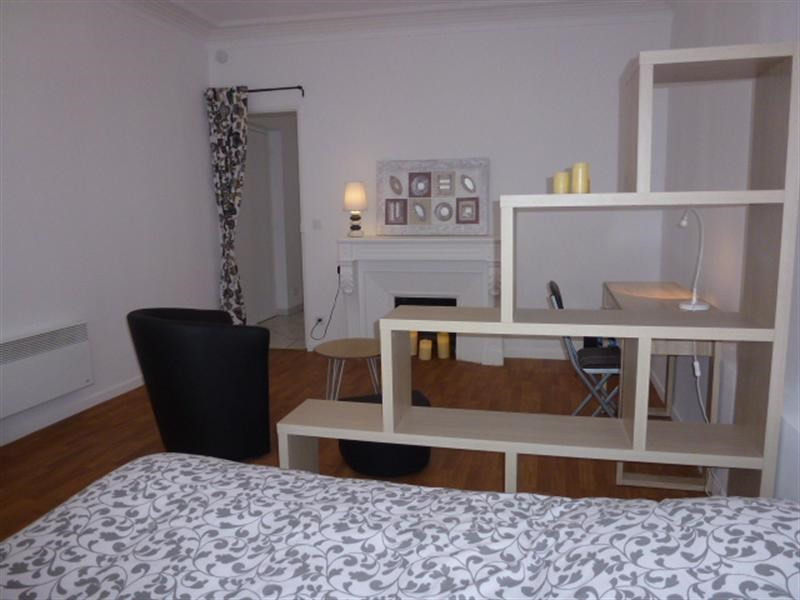 In order to book this accommodation, a first payment of 2602,50 euros will be required.